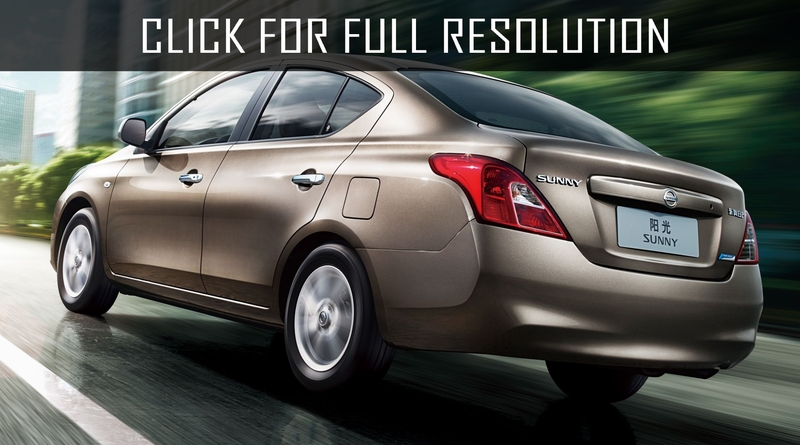 For the first time, Nissan Sunny was introduced to the public in 1981. After the appearance of the model held final transition of longitudinally layout engine. 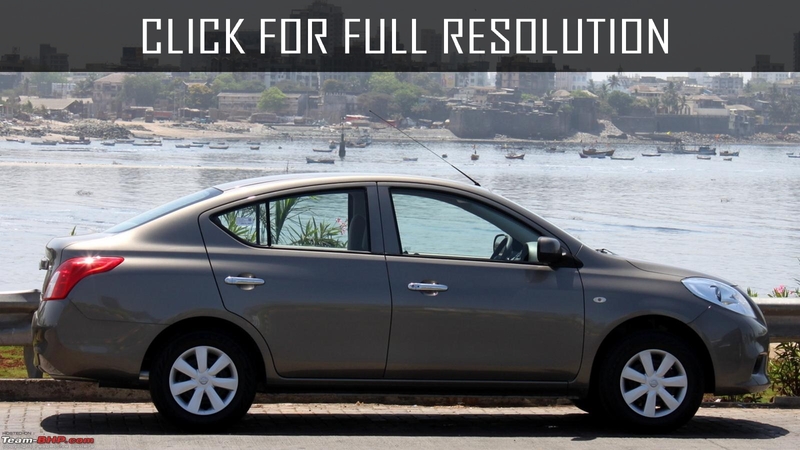 Nissan Sunny was produced in three versions: three and five-door hatchbacks as well as four-door sedan. In terms of motors, we needed to choose one of the suggested two engines: volume of 1.3 or 1.6 liters with manual or automatic transmission. 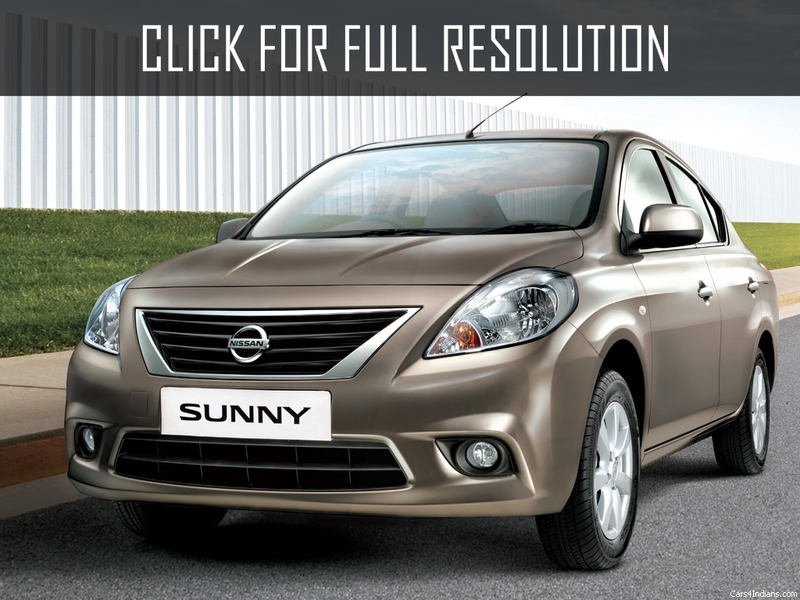 In 1986, second generation of Nissan Sunny was debuted. As the first generation of the model was not successful in Europe, the novelty was released in a variety of configurations and modifications. At first, hatchback and sedan were introduced and behind them came out five-door station wagon AD. 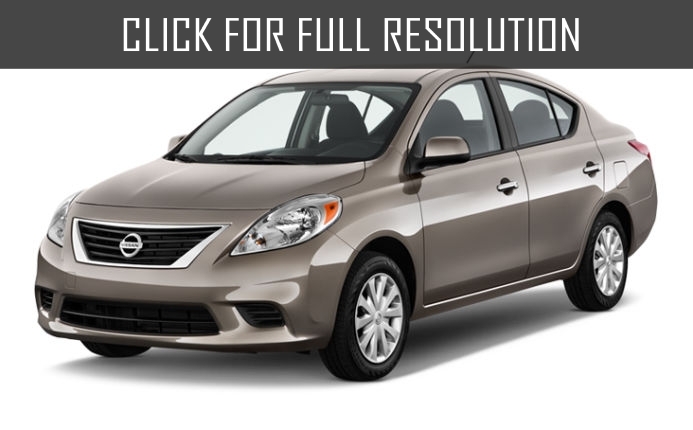 At the beginning, Nissan Sunny was originally powered by only one type of engine - 4 cylinder SOHC motor volume of 1.5 liter. In fact, the engine could be either carburetor or direct injection. 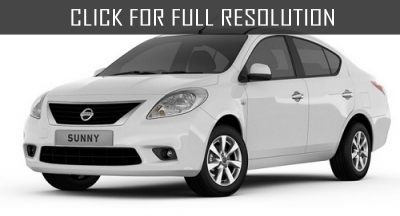 When Nissan Sunny went on sale, it became known that Nissan company planed to expand the lineup by making new modifications, powered by new 4-cylinder engine, which will have a slightly larger volume (1.6 liters). 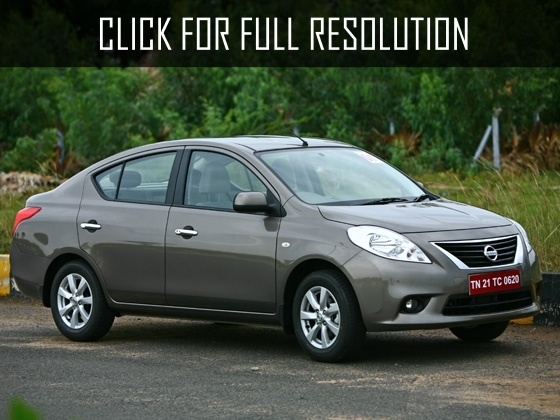 Saloon of updated Nissan Sunny is very similar compare to previous version, now it is quite comfortable. The rear seat can accommodate up to three passengers. 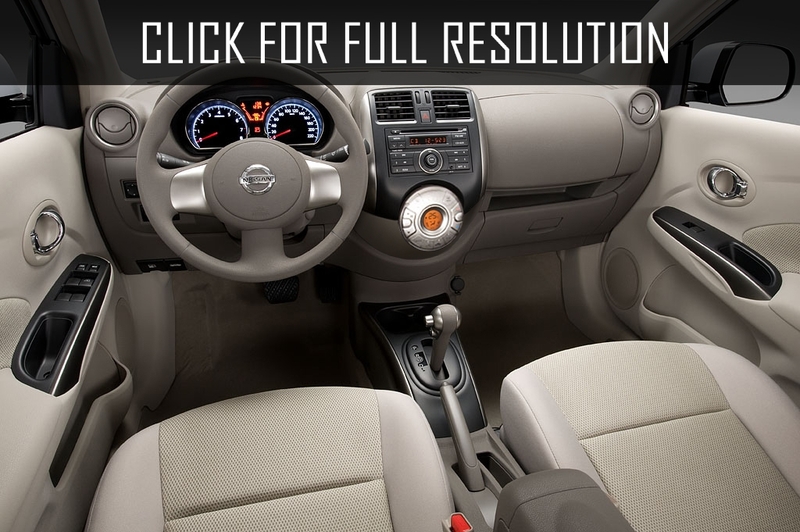 Plastic finishing are in good quality and even Nissan Sunny 1991 can boast with perfect sound insulation. Also, seat covers can withstand test of time. One of the disadvantage could be visibility of 3-door hatchback, when turning wide rear pillars overlap little visibility. 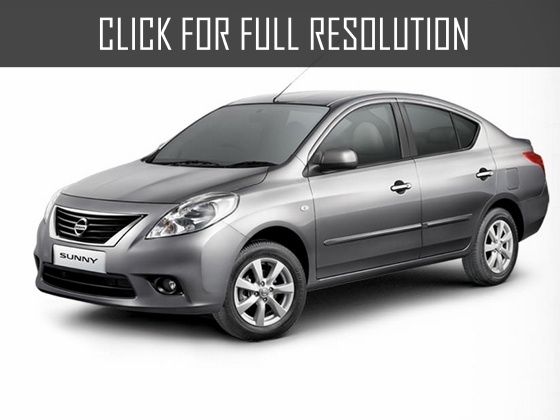 With good passive safety, Nissan Sunny can not boast: airbag for the driver is installed only in lastest years release. In April 1991, Nissan Sunny GTi version was appeared with 2-liter 143-hoursepower petrol power unit as well as modification of Nissan Sunny GTi-R which is four-wheel-drive. In addition to all-wheel-drive of GTi-R, the new model version had a turbine, causing power to be increased to 200-230 HP. 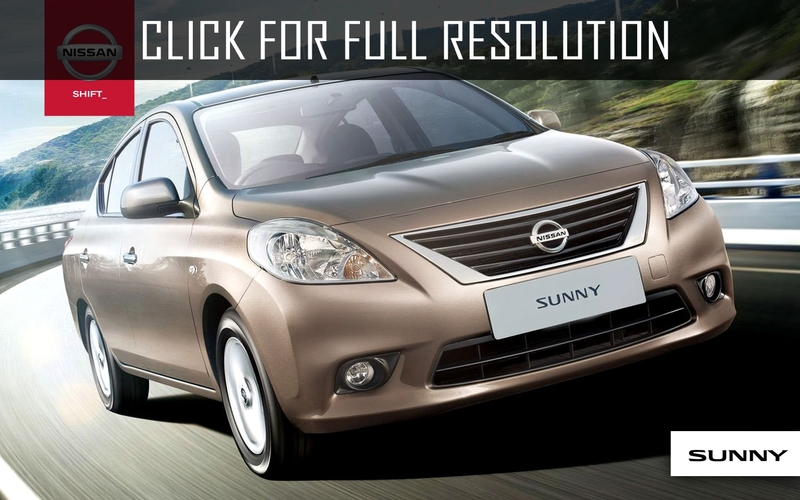 In autumn 1998, new generation of Nissan Sunny was presented at the Auto Show in Tokyo, that was built on a new MS platform. 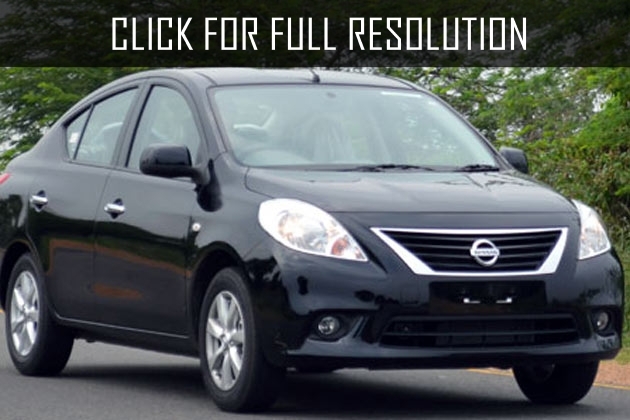 An updated version of Nissan Sunny was intended for Japanese market. The vehicle could be front or full-wheel-drive which is equipped by petrol engine with electronic injection system volume of 1.3, 1.5, 1.6 and 1.8 litres rated at from 87 to 175 HP. The novelty was offered with 5-speed manual or 4-speed automatic gearbox and maximum speed was 170-180 km/h.